Your Facebook timeline cover is like your digital face to the entire world and hence you would definitely prefer to be at your creative best here- that would duly mirror your unique persona. 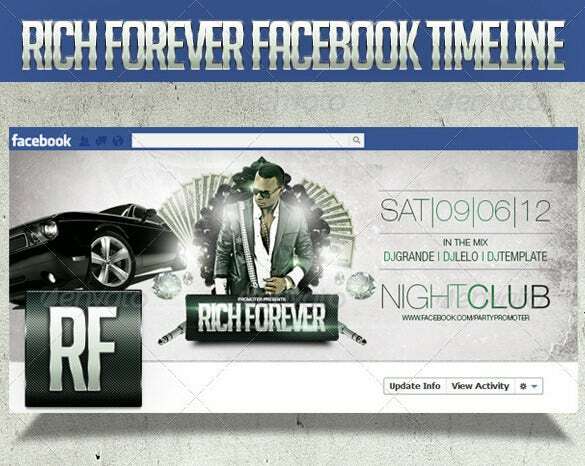 In case, you need ideas on fantastic, Facebook Timeline covers, the PSD Facebook Timeline Cover Templates available online would be really handy. In the past, getting the best timeline cover wasn’t that easy. Now this one is available to help you in the best way possible. All you need to do is to download this template and start using it. Simple templates are often the best ones, especially if you want to save a lot of time. You can get this piece and use it for whatever project or reason you would like. You do not have to create a template from the ground up on your own. What you can do is to download this piece and use it to create the best timeline cover for yourself. This is one of the best templates. You are surely going to love it. You can download it to save some development time. Get this one today and make your work easier. 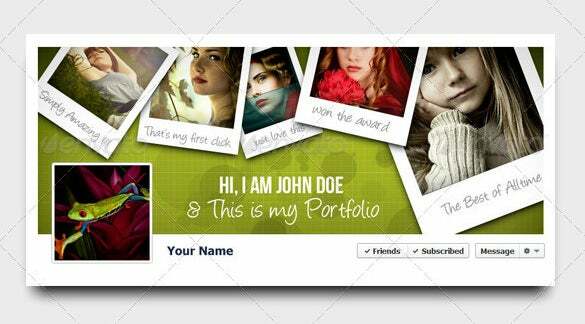 You can get the best template online on a single click and this one of those best templates. Simply download this one and use it for your timeline. You will be happy you did. 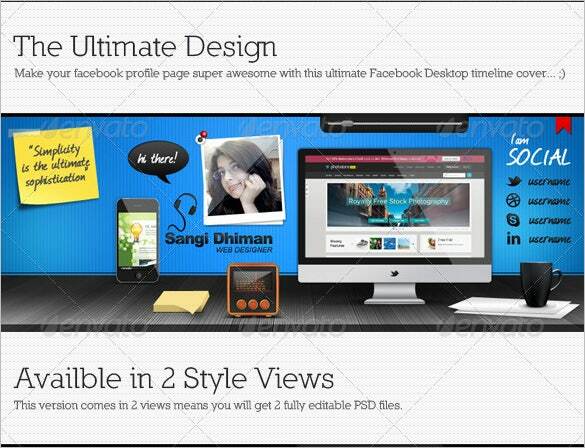 Most people still wonder where they can get the best PSD template for timeline. You can stop wondering today and use this template instead. The template is very easy to use. 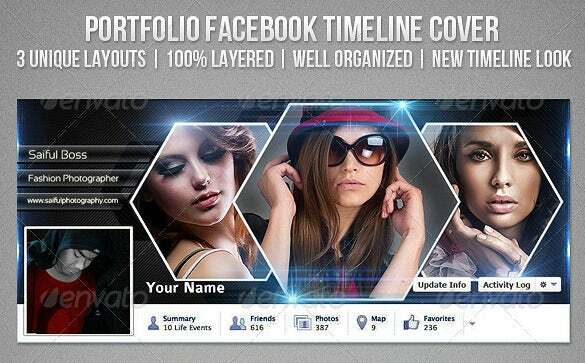 If you want to stand out amongst your friends with a unique timeline cover photo, then you should surely download this Facebook timeline cover PSD template free. Customize it with any text for personalizing it, when done upload it immediately. If you are attached with any creative field, then you must have a timeline cover photo which would make other people understand your creativity levels. 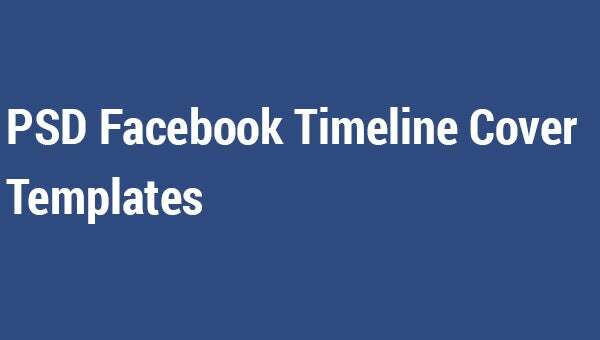 Opt for this Facebook timeline cover template psd download, personalize the image with your preferred text and then upload. For enthusiastic Facebook users, it is always required to put up a timeline cover photo to hold onto your popularity among friends. Opting for this fully layered PSD format, Facebook timeline cover photo free download, customize with your text preference and upload it. 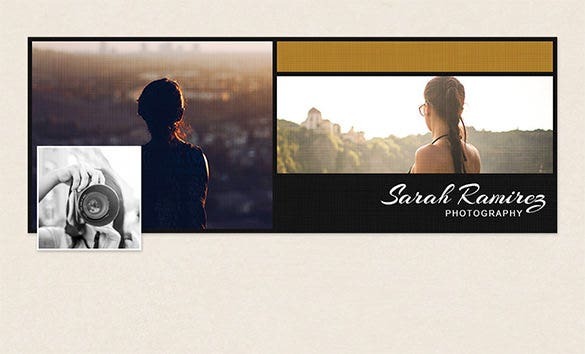 For facebook account holders, who like to be a little different with their posts can surely download this facebook timeline cover template psd for photoshop. The file is fully layered, edit and upload it immediately to gather more profile followers. These templates arrive in a wide variety of themes, ranging from sports to nature to love to fantasy to fashion and many more. You will surely get one matching your typical taste and interests. 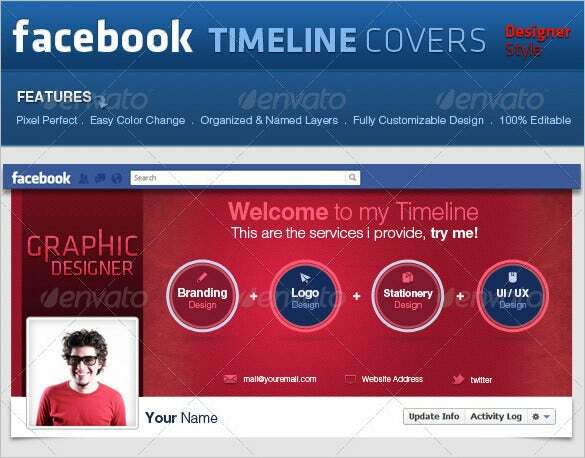 The good news is that these facebook template assure free download facility most of the times.